Past eras thought they knew what a city was. The planning systems that resulted from this belief were even based on the assumption of knowing what constituted a truly great city. Nowadays, however, we have lost this certainty. This loss could prove to have certain advantages though. 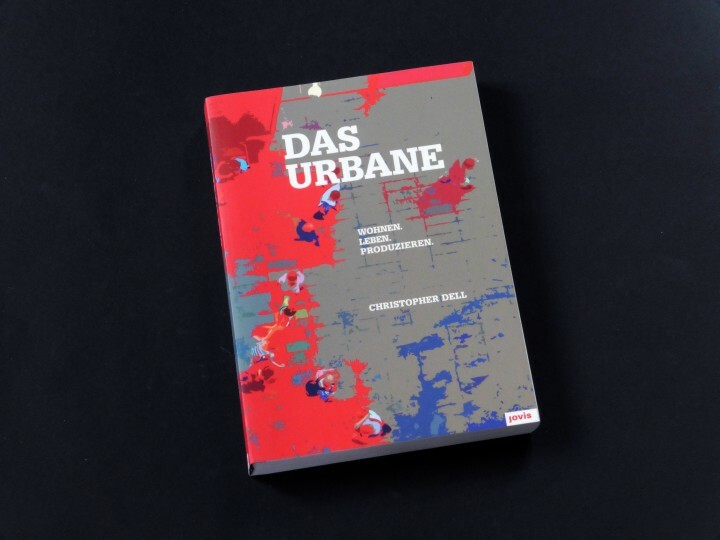 By no longer delineating the city as an external object, we can ask ourselves anew what the city represents for us, in the light of our own concrete, contemporary experiences of urban residence, life and activities. What this means is that the city is the sum of all of us and that through our daily lives we contribute to shaping it and its way of life. We are not separate from the urban space. We create it. This opens up the possibility of trying out new forms of effective action in cooperation with others within the city. 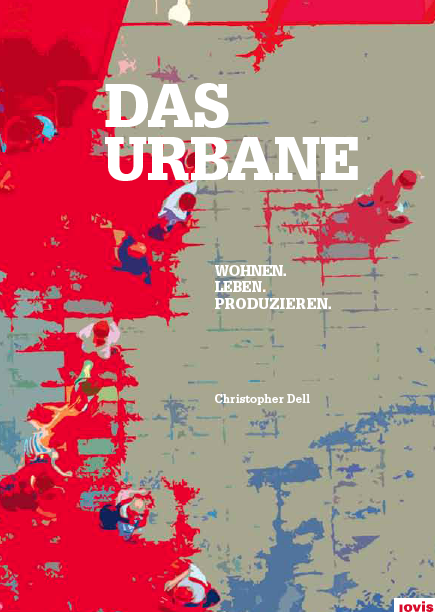 Consequently the city as an object can be understood today as an urban process.